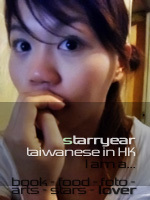 your food and blog is really great~!! 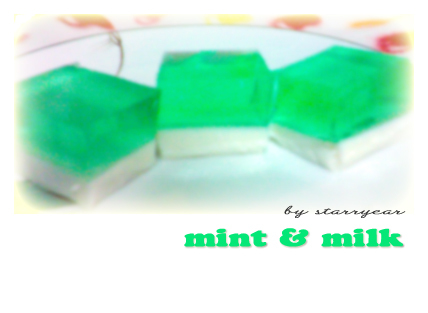 I like the mint and milk jello very much~!! thanks mastercat! I love your site too! >@<"